Toronto / Prague, 31 August 2016. 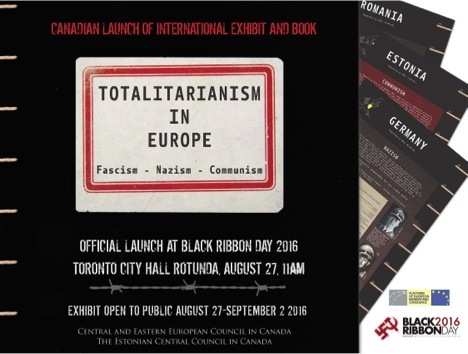 – A major international exhibition on European totalitarianism was launched at the Toronto commemoration of Black Ribbon Day, at 11am on August 27 at Toronto’s City Hall Rotunda. 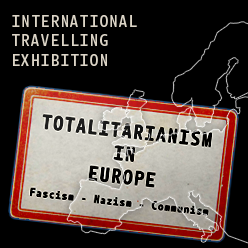 The exhibition “Totalitarianism in Europe”, which will run until September 2, features 27 graphic panels, outlining the crimes of Nazi, Soviet and Communist occupying regimes in Europe. 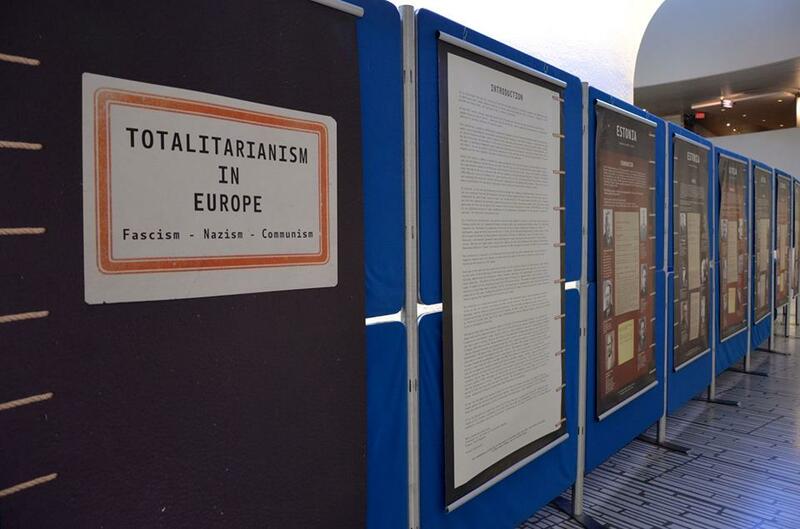 The exhibit was developed and created by the EU mandated Platform on European Memory and Conscience. An educational curriculum reader “Lest We Forget. 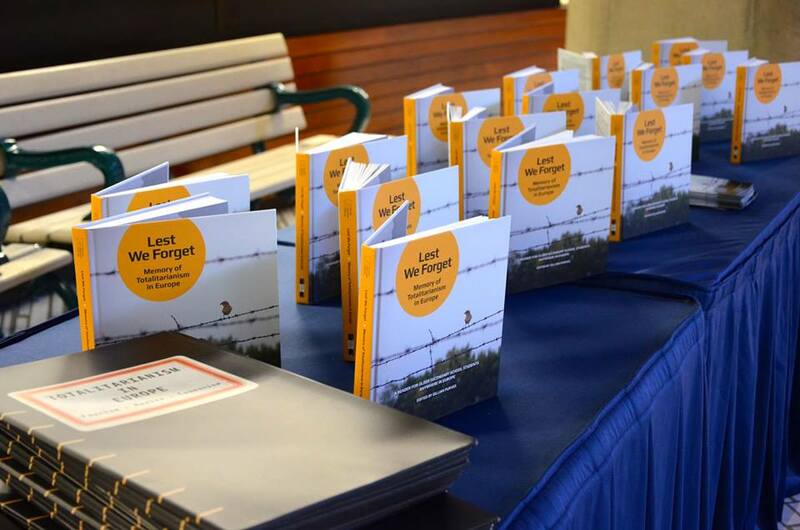 Memory of Totalitarianism in Europe” on European totalitarianism developed by PEMC was also launched at the event. 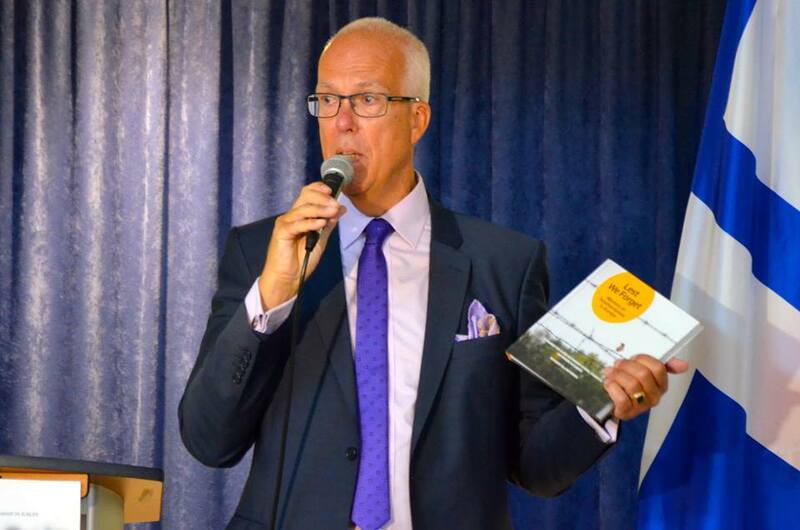 PEMC President and former Swedish MP and VP of the Parliamentary Assembly of the Council of Europe Göran Lindblad attended and spoke at the event. Canadian MPs Peter Kent, James Maloney and MPP Yvon Baker also delivered speeches at the launch among other community representatives. 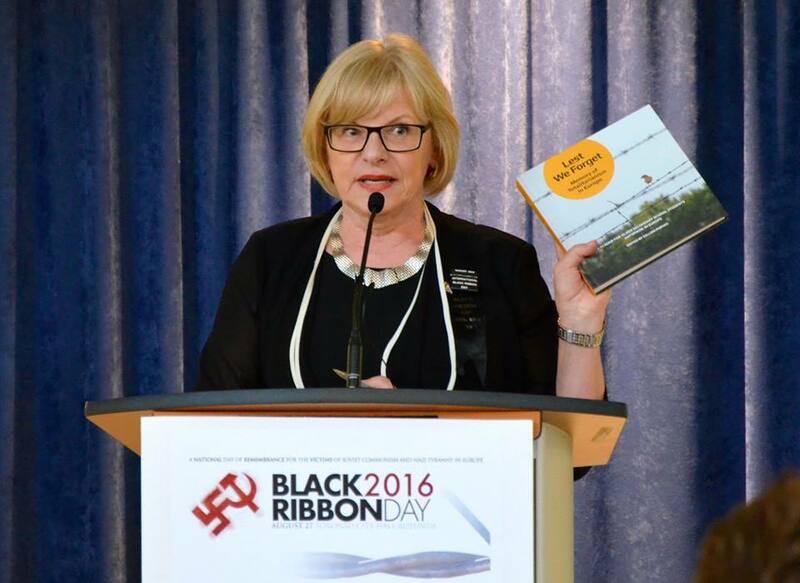 Black Ribbon Day was formally adopted as A Canadian Day of National Remembrance for the Victims of Nazi and Communist Totalitarianism in Europe after a resolution introduced by Bob Rae was adopted unanimously by Canada’s Parliament in 2009. 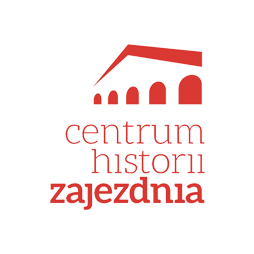 The annual event recalls the signing of the 1939 friendship treaty between Nazi Germany and Soviet Russia, which is widely recognized as facilitating and triggering the Nazi and Soviet invasion of Poland in September 1939, triggering the start of the Second World War. 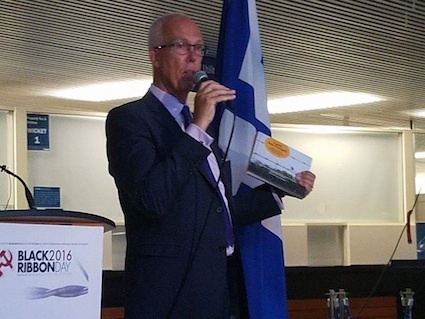 “It’s important for all Canadians to recognize the terror and suffering inflicted upon millions of Europeans during the last century under Nazi, Soviet and Communist regimes,” said organizer and President of the Estonian Central Council in Canada, Marcus Kolga. 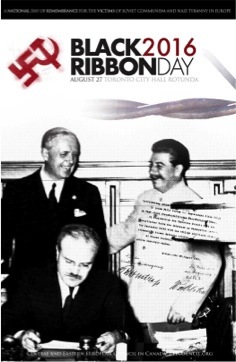 “Its historical importance has grown as the Putin regime aggressively ramps up its efforts to whitewash this sinister history and specter of radical right wing xenophobia continues to rise on the European continent.” Black Ribbon Day was organized in the 1980’s by members of the Central and Eastern European communities in Canada to protest the ongoing Communist occupation of Central and Eastern European states. The movement spread to the United States, Europe and other countries around the world.